With the popularity of the Internet and the emergence of cloud computing, network security issues have become increasingly prominent. In view of the low efficiency and poor reliability of the existing network security situation assessment methods, this paper proposes a quantitative assessment method based on an improved BP neural network. Aiming at the disadvantages of slow convergence speed, easy oscillation, and local minimum in BP neural network, this paper optimized the algorithm by combining Cuckoo search algorithm, introducing momentum factor and adaptive learning rate. 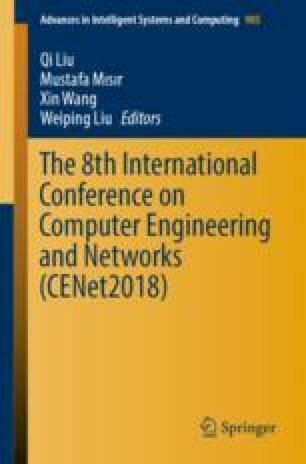 The simulation results show that the improved CS-BPNN algorithm in this paper has fast convergence rate and high evaluation accuracy, which provides a new method for network situation assessment.